How do you find relevant information on the web related to your task? 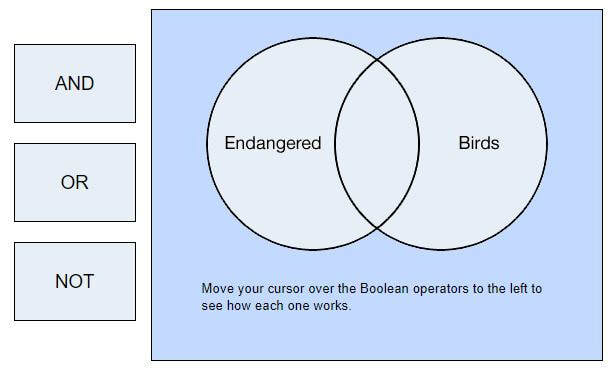 Search Engines and Boolean Operators! Woot! 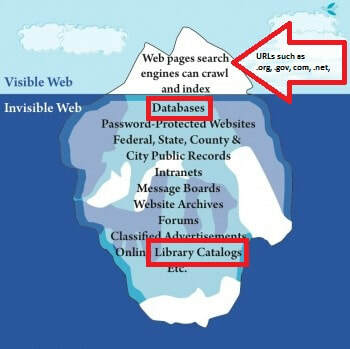 You have access to the Visible Web though search engines such as GOOGLE, yahoo, bing, explorer, etc. If you know the language of search engines you can effectively (and quickly) find the information you are looking for. Still unsure about Boolean Operators? ​Please note that "NOT" is the same as using a minus sign... in most search engines the minus sign works better.